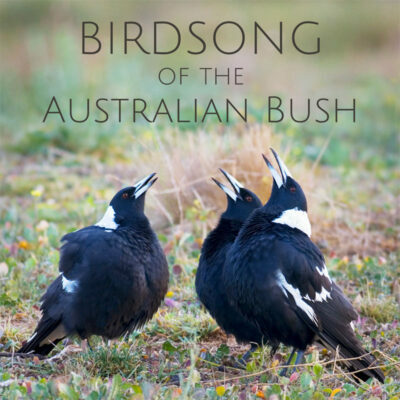 A relaxing nature soundscape recorded in the Australian bush. 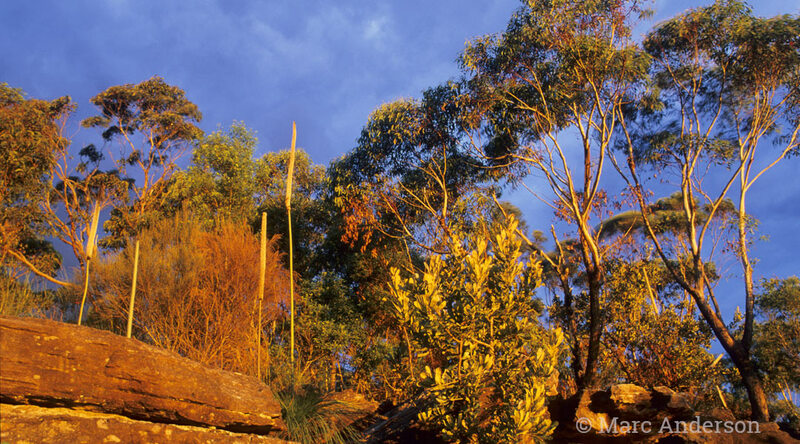 Situated on a rugged sandstone plateau south of Sydney, Dharawal National Park preserves an ancient landscape of dry eucalypt forest, heath, swamps, waterfalls and rockpools. 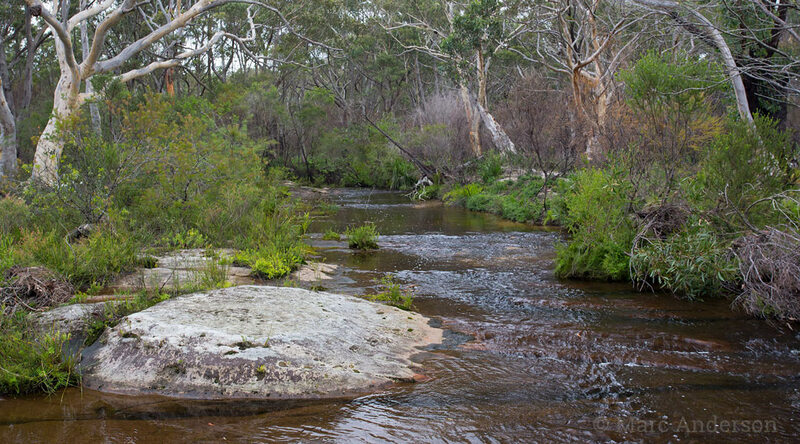 A network of creeks drain crystal clear water from the vast sedgelands and hanging upland swamps of the Dharawal plateau. 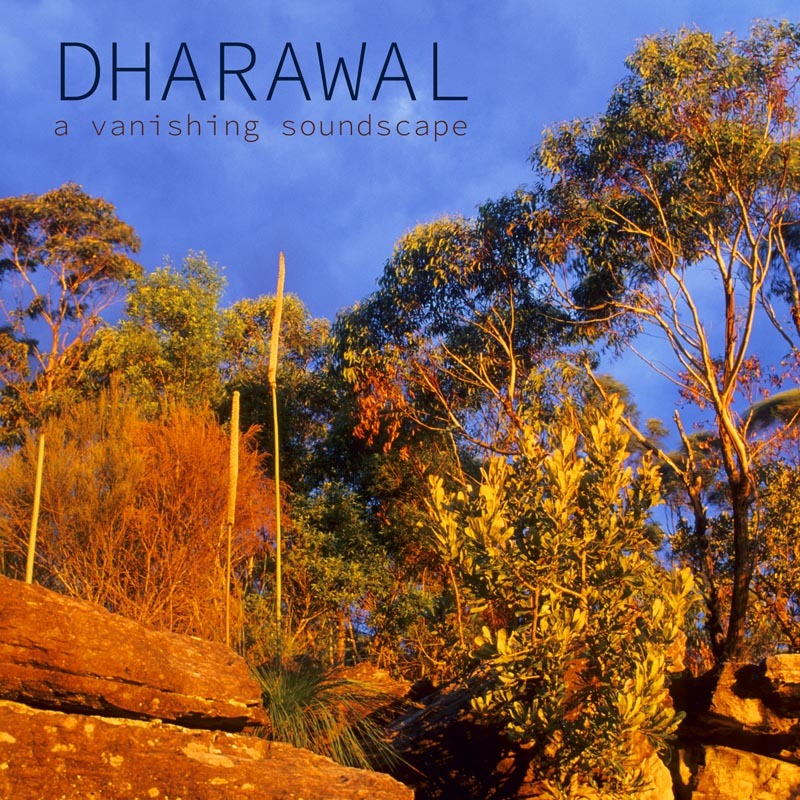 “Dharawal” is an example of a vanishing soundscape due to the pervasive effects of man-made noise pollution. Aircraft and highway noise penetrate into even the most secluded pockets of the park, and this album is a collection of shorter recordings captured between the interruptions. Sometimes multiple shorter cuts of five minutes or less had to be overlapped to create a track free of distant engine noise. I compiled this album to ‘re-create’ a soundscape which existed in a much purer form just some decades ago. 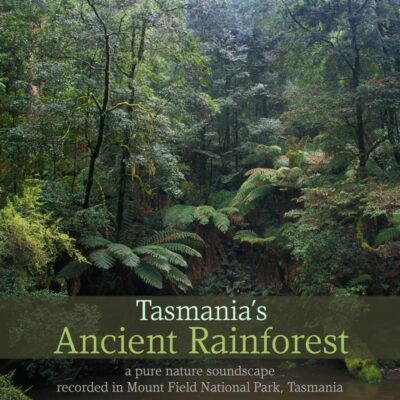 The album features native bird song along with the sounds of light rain falling on the bushland, a flowing creek, and water trickling down the side of an embankment in a secluded valley. 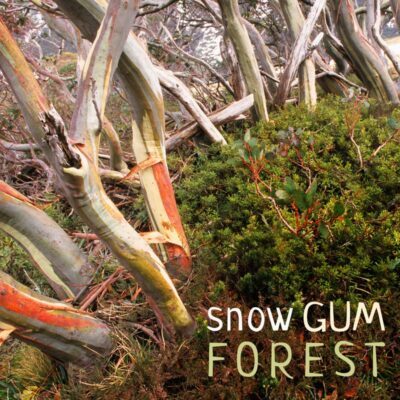 The track begins with the sound of light rain in a forest of heath and eucalyptus. 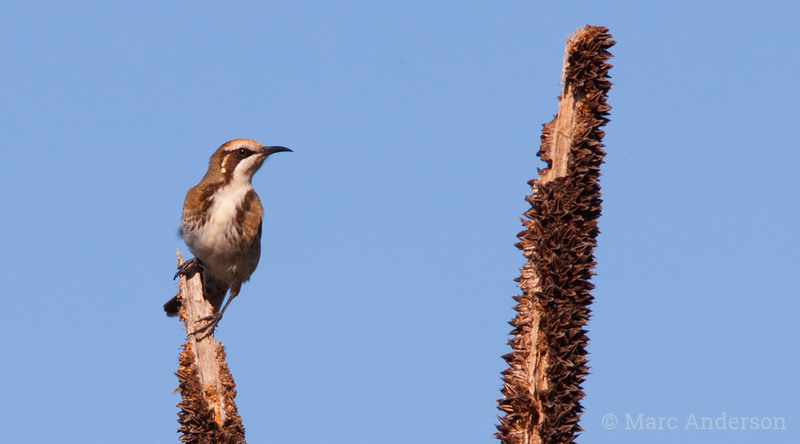 Tawny-crowned Honeyeaters whistle soft fluty phrases and a Little Wattlebird cackles from a nearby banksia shrub. 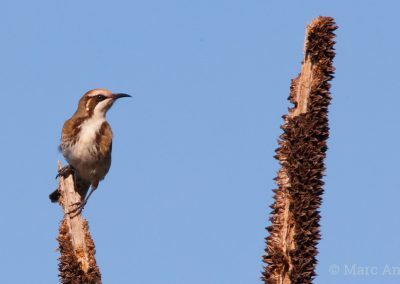 A number of small passerines can be heard chattering in the understorey including Brown Thornbill, White-browed Scrubwren and Grey Fantail while various honeyeater species compete for nectar in the heathland flowers. As the rain lightens a Grey Shrikethrush sings and a Beautiful Firetail calls occasionally from the heath. 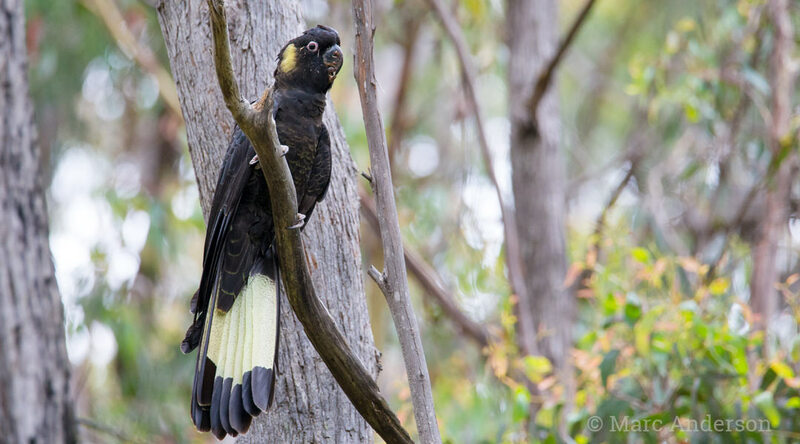 Towards the end of the track a family of Yellow-tailed Black Cockatoos can heard calling and feeding on the large banksia cones, one of their favourite food sources. Species recorded include: Yellow-tailed Black Cockatoos, White-eared, Tawny-crowned and New Holland Honeyeaters, Beautiful Firetail, Grey Shrike Thrush, Crimson Rosella, Rufous Whistler, Southern Emu-wren, Variegated Fairy-wren, Pilotbird, Pied Currawong, White-browed Scrubwren, White-throated Treecreeper, Eastern Yellow Robin and various cicadas and other insects. 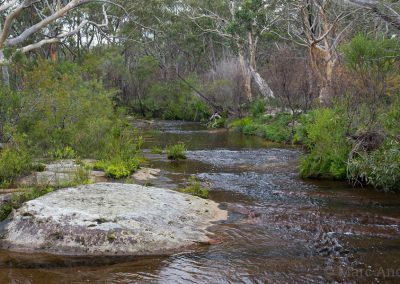 A soundscape from one of the many crystal clear creeks draining water from the hanging upland swamps and sedges of the Dharawal plateau. 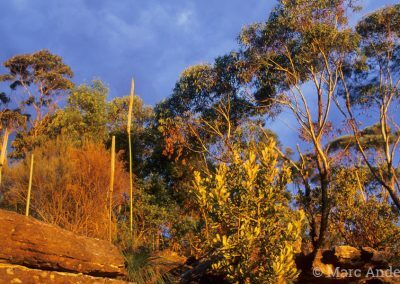 The song of Grey Shrikethrush is heard throughout the track, as well as the soft insect-like calls of Southern Emu-wren. Crimson Rosella, Grey Currawong, Rufous Whistler, Eastern Spinebill, White-cheeked Honeyeater, Little Wattlebird & White-browed Scrubwren can also be heard. 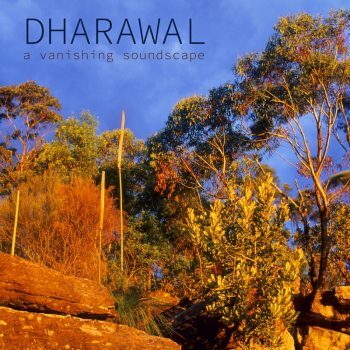 This track was recorded in one of Dharawal's wet forested gullies, deep in the reserve A steady stream of water trickles around a sandstone outcrop and down toward the river at the base of the valley. The ringing calls of Pilotbird are typical of this wetter micro-habitat. 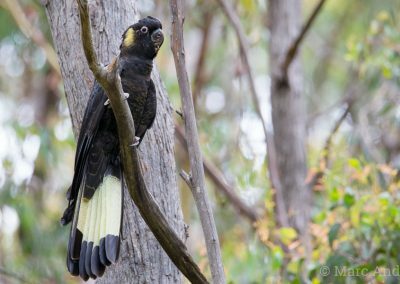 Also heard are Eastern Yellow Robin, White-throated Treecreeper, White-browed Scrubwren, Brown Thornbill, Rufous Fantail & Pied Currawong. 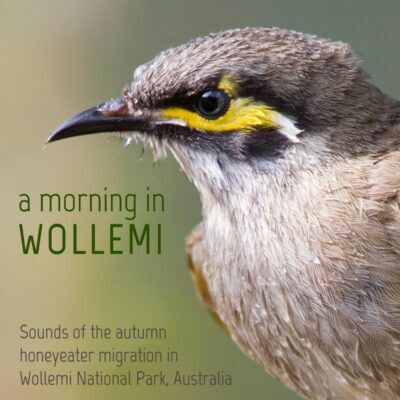 Yellow-tailed Black Cockatoos, Crimson Rosella, White-eared, Tawny-crowned, White-cheeked and New Holland Honeyeaters, Eastern Spinebill, Little & Red Wattlebirds, Grey Shrike Thrush, Rufous Whistler, Southern Emu-wren, Variegated Fairy-wren, Pilotbird, Rufous & Grey Fantails, Brown Thornbill, White-browed Scrubwren, White-throated Treecreeper, Eastern Yellow Robin, Pied & Grey Currawong and Beautiful Firetail.